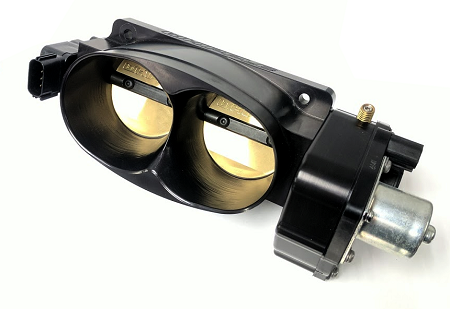 With the ever increasing demand for power, this unit is one of the highest quality and highest flowing (1630cfm) fly-by-wire dual blade 68mm throttle bodies available today. 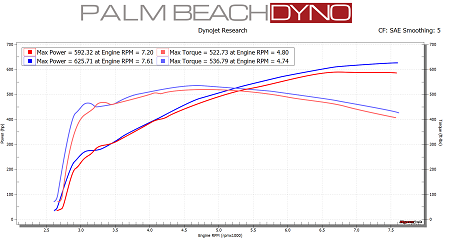 This throttle body is the perfect upgrade for 2011+ Coyote Roush and VMP TVS cars. Factory electric motors and TPS sensors are included and pre installed.